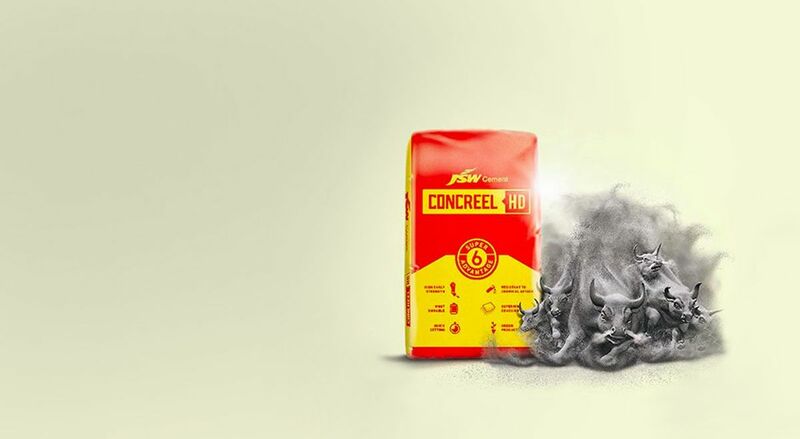 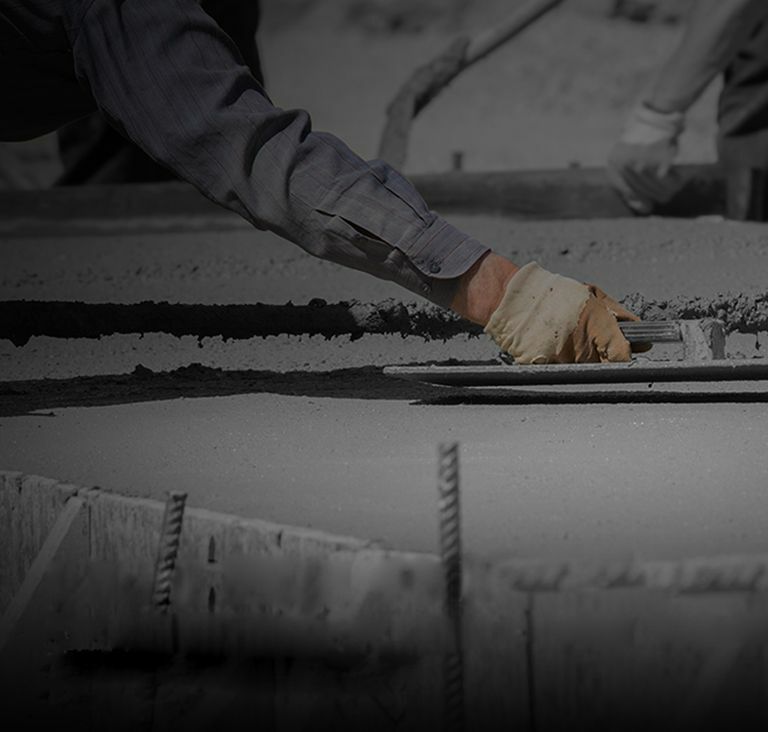 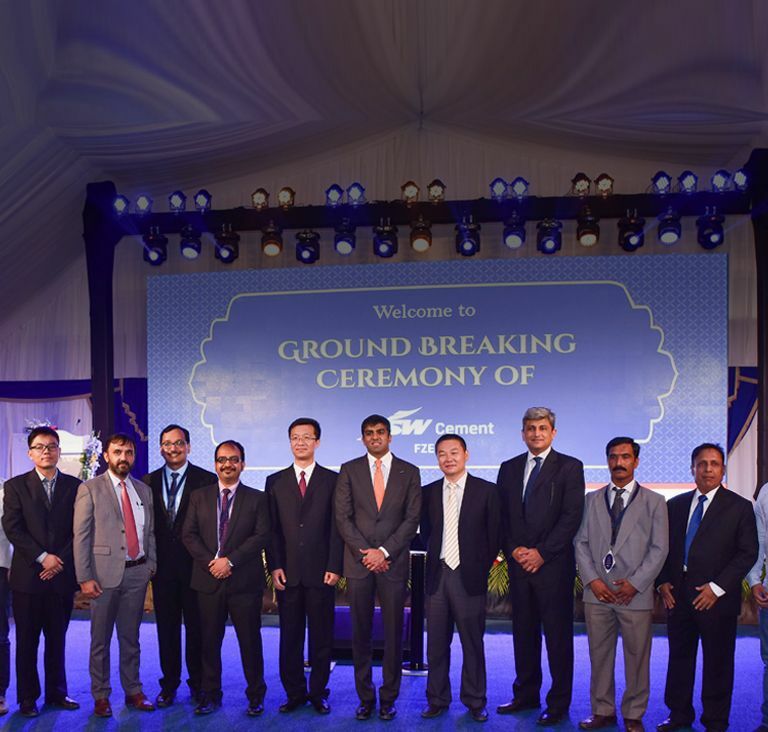 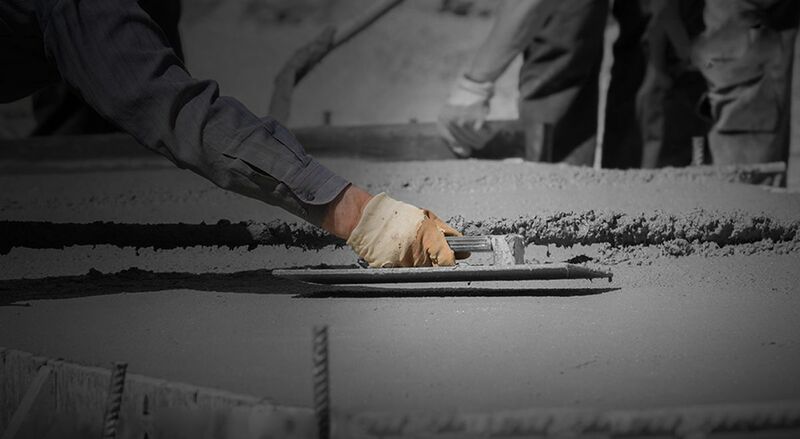 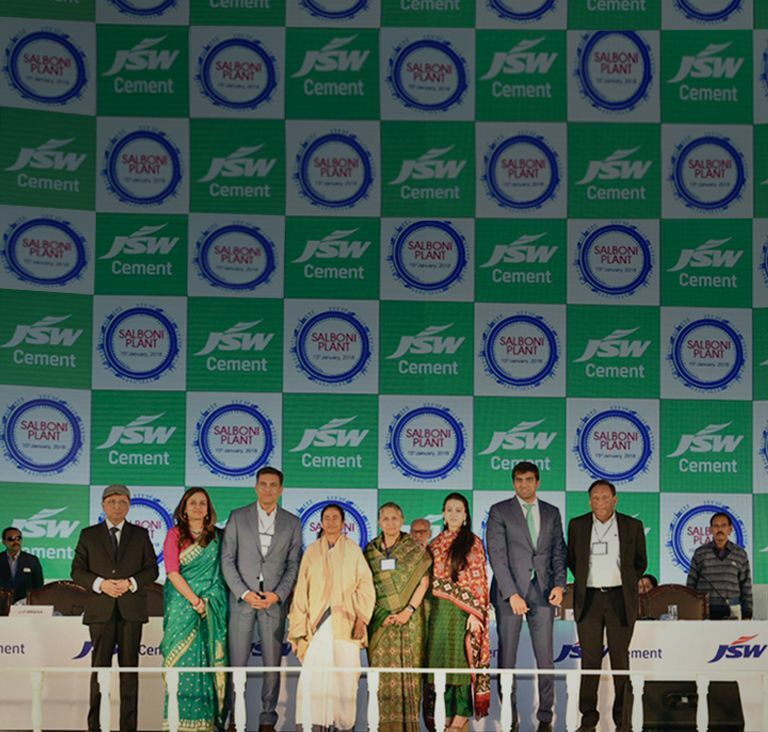 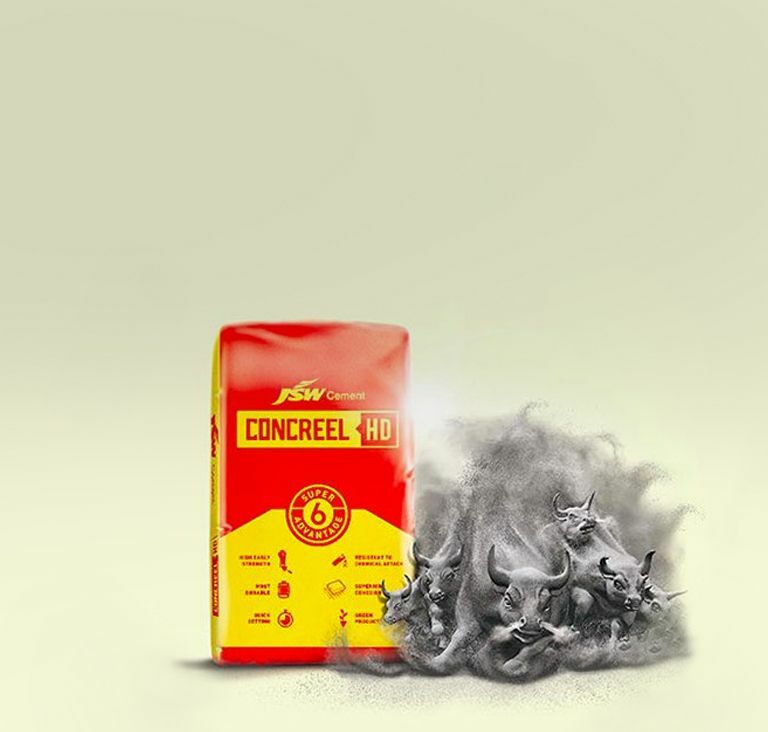 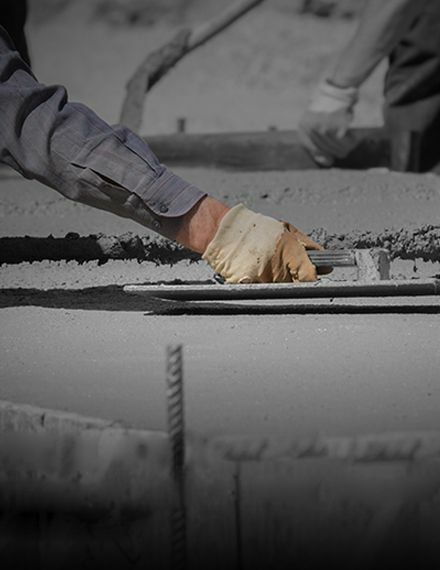 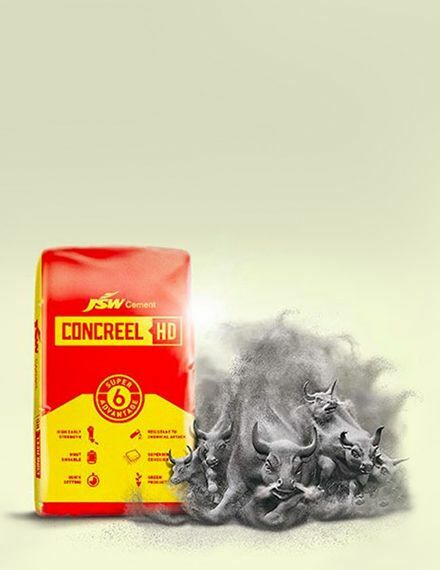 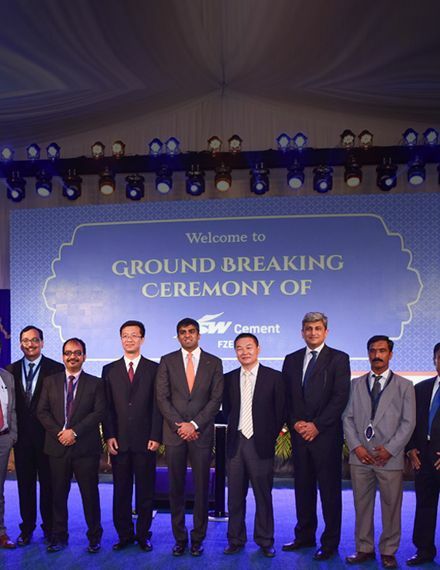 JSW Cement - Homepage to improve your experience. 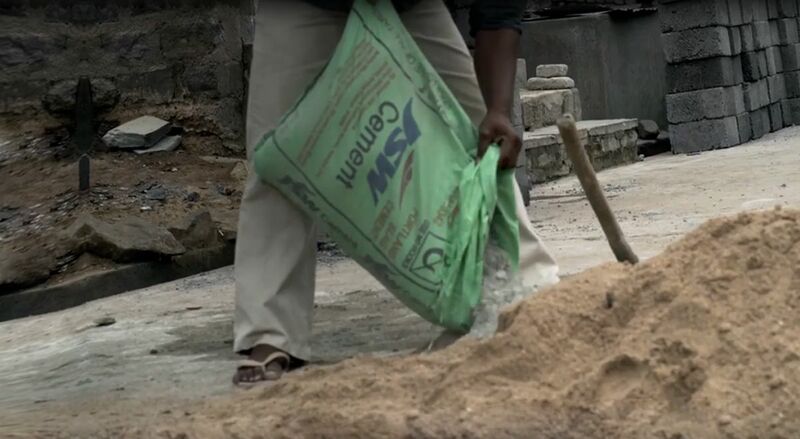 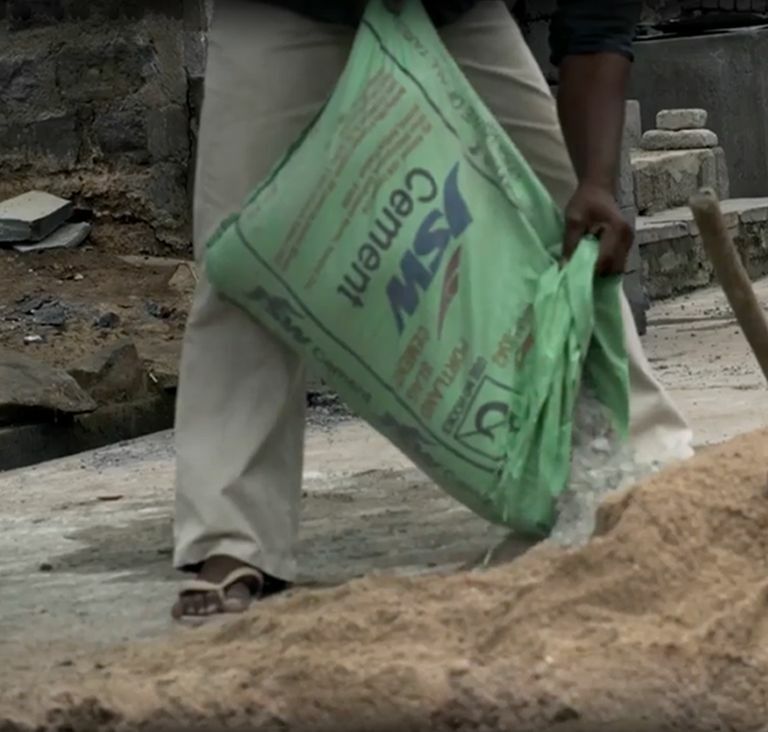 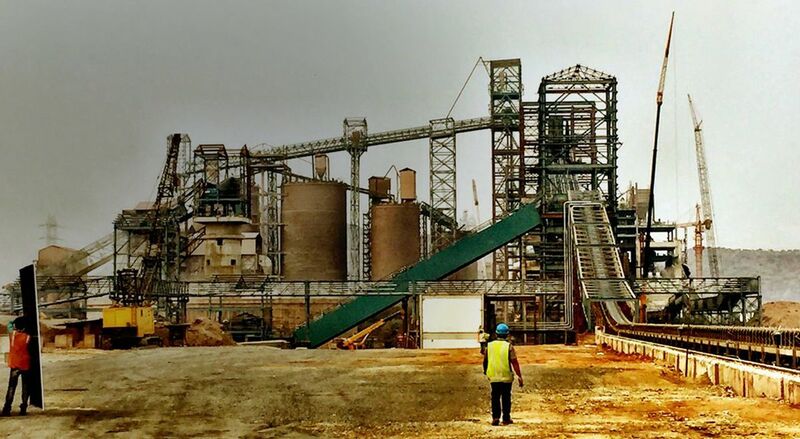 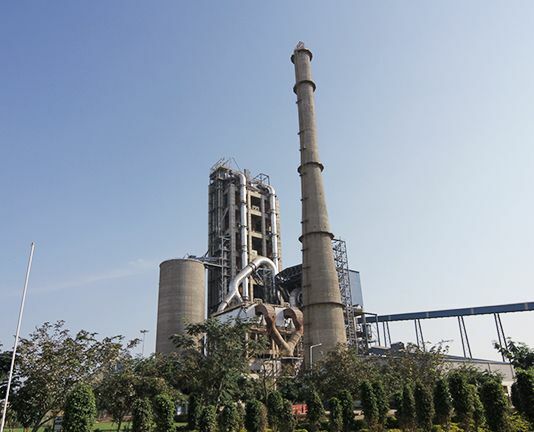 Salboni, West Bengal will soon be home to a 2.4 MTPA cement plant with manufacturing capabilities for PSC and GGBS that boasts of eco-friendly type cement. 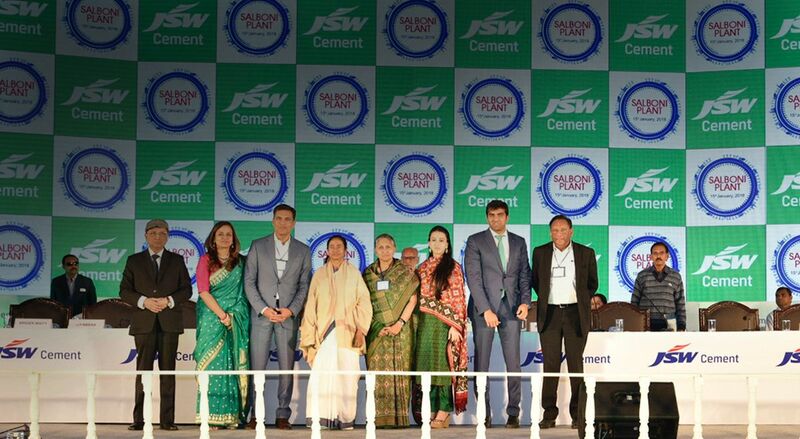 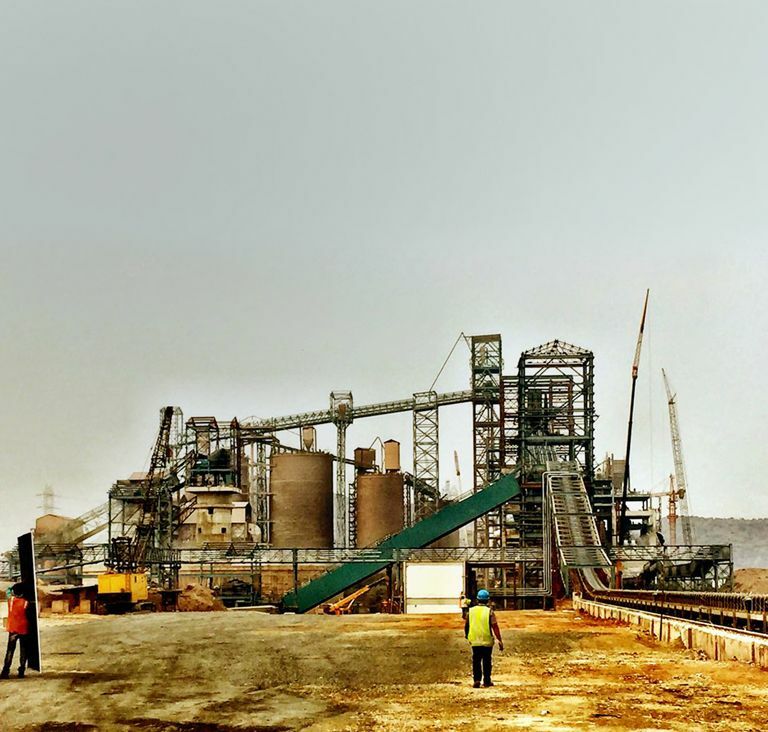 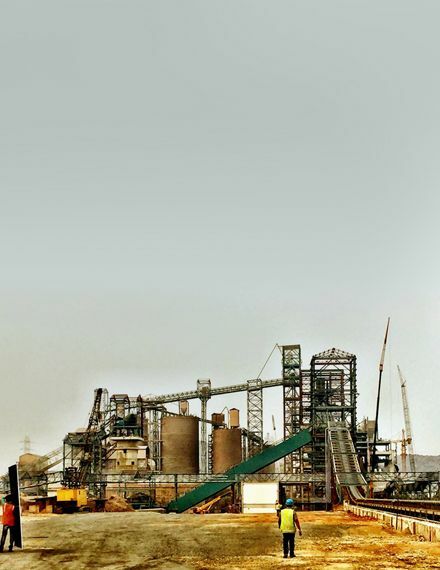 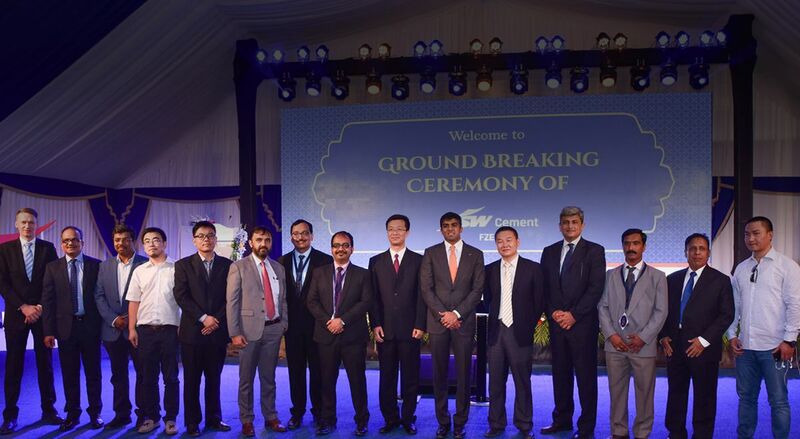 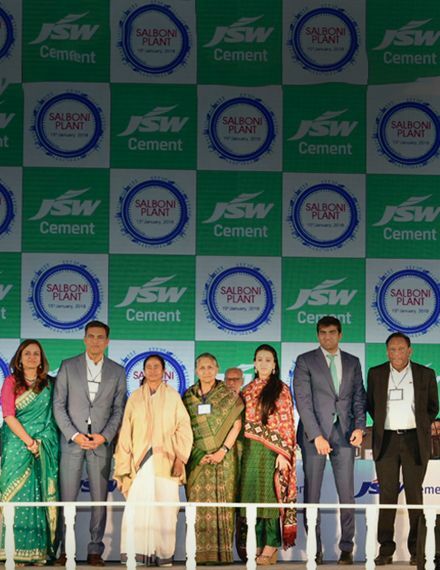 Launched this January, the cement plant was inaugurated by the Chief Minister of West Bengal, Mamata Banerjee. 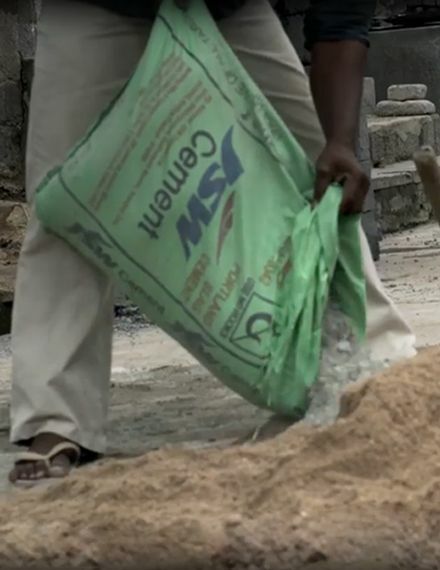 level of determination that only a few possess.